Brain Slug Hair Clip There are 5 Reviews. 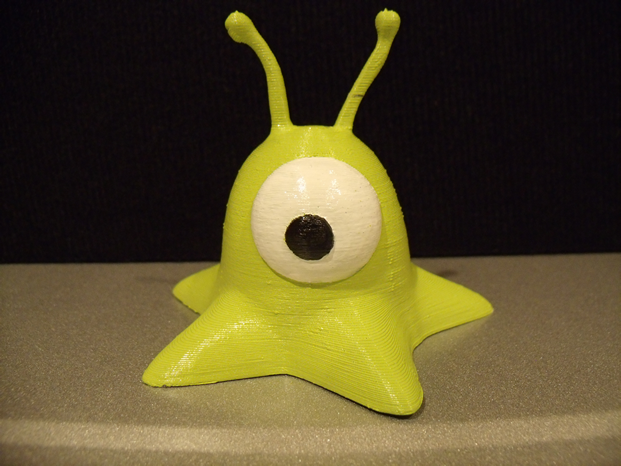 Brain Slug is to be placed on your head of your own free will. Do not drop - It's cold down there on the floor. Attached at the bottom, your choice of flat hair clip or hat pin.